Buy New product top class fruit&vegetable processing machinery - Jinan Joysun Machinery Co., Ltd.
Package one set in one carton. Multifunction motor driven vegetable stuffing machine vegetable cutter is suitable for cutting Cabbage,Cavolo Cabbage,Celery, green bean,green Chinese onion, wax gourd,turnip etc. into vegetable stuffing to making dumpling,steamed stuffed bun etc. also suitable for cutting ginger,garlic etc into dust. is widely used i hotel,restaurant,canteen etc. 4) Not easy to rust,stainless steel blade. 6) Food grade stainless steel. * Inquiry and consulting support. * Training how to instal the machine, training how to use the machine. Q. How to choose the suitable machine? A: We will recommend the most suitable machine as per prefessional experience after we know your product requirement. We will offer good suggestions for reference. Q: Do you have manual or operation video to know more about machine? A: we can show video to teach you how to install and operate machine. Q: When we can expect the delivery? 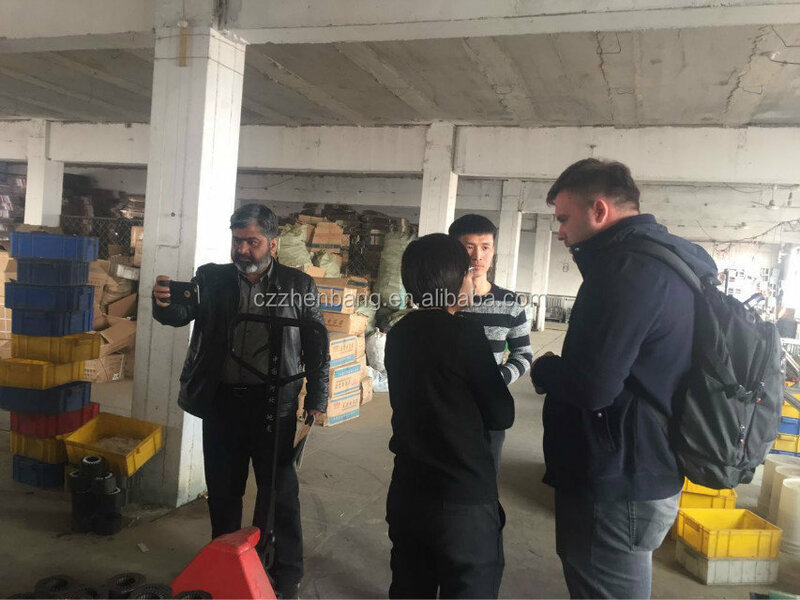 A: We will usually send out machine about 1-3 days, most of our machines are in stock, except the customize machine need take some days to make. We ship machine with fast delivery. Will send track number after we deliver machine. Q: How to solve the problem if there were some parts broken. After we confirm the matter by engineer, we'll send you free spare parts within warranty period for replacement and offer technical support. Q:How do I inspect my goods? 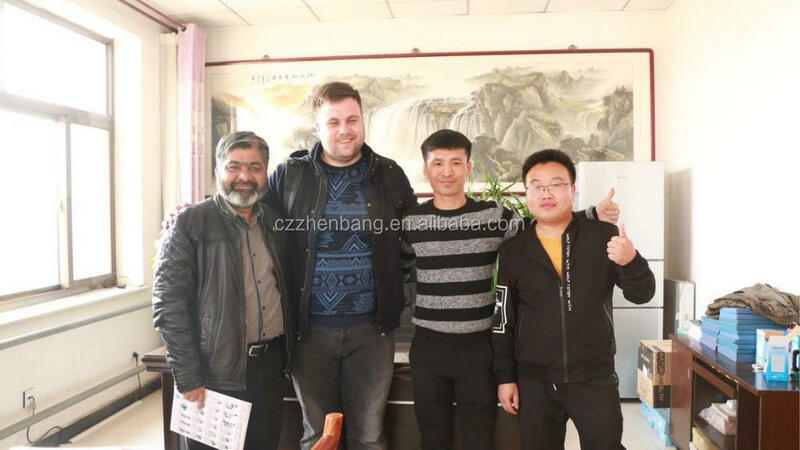 A: We make sample first to confirm the quality.When approved,we start production.And we warmly welcome you visit our factory,or ask party to inspect. Q:.Is there any tracking Number for my item? A: Yes,We will send the number to you when we deliver it. Q:How much does it cost and ship to my country? A: The price is based on quantity,craft and design details.Freight will be given by the freight company based on your Gross Weight and CBM. Q:How to place my order? A: Please contact my E-mail,Tel,whataspp,any way you prefer.I can help you handle the order.